Why do people commit crimes? Criminologists seek to reveal the answer to this question, understanding who commits crimes — and why they do it. 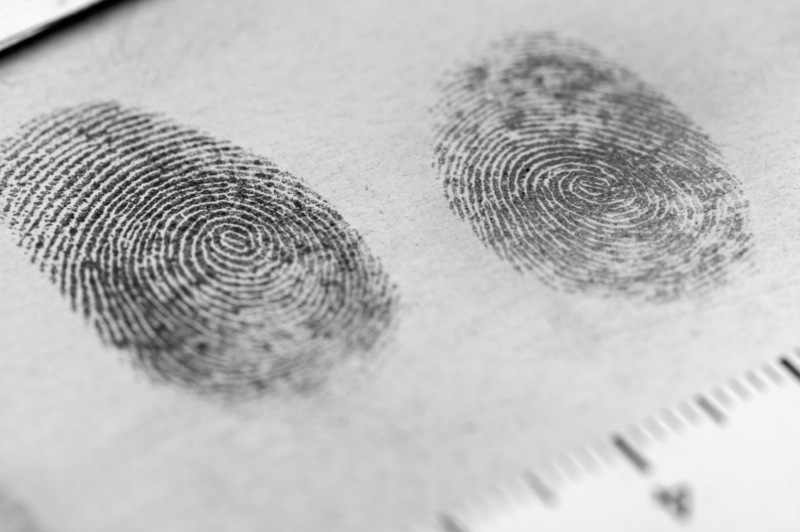 Criminology students study theories and practices that help to develop a better understanding of crime, its causes, and appropriate responses. Criminology is rooted in behavioral science, which includes sociology, psychology and psychiatry. Students of criminology study the nature, extent, causes and, most especially, the control of criminal behavior in society and within the individual. Study focuses on the social impact of the crime, the victim and the criminal. The online degree is usually part of a criminal justice program, and some programs link criminology and criminal justice together in a single combined degree. Online education in the field ranges from certificate programs to master’s degrees. As the technological science of solving crimes continues to evolve, so does the science of understanding them. Even with advanced techniques to understand how crimes happen, we often still don’t understand who or why these crimes are committed. Criminology, a specialization of sociology, offers professionals the opportunity to answer these questions and seek to understand, among other things, the motives behind crime. This is an intriguing career field, and one that promises a great future with faster than average growth and an above average salary of $74,960. Research Methods in Criminology: Often, a prerequisite in statistics is required for this class. It teaches advanced research design and data analysis as well as the study of experimental and non-experimental research designs. Victimology: This course investigates legal and philosophical issues surrounding victimization, among them the roles of victims in the criminal justice system. White Collar Crime: Students examine individual occupation-related criminality and crimes against organizations and corporations, and discusses societal reactions to such crimes. Excited to understand the sociology of crime? Get started with an online criminology degree from an accredited college or university. We found 22 schools in our directory that offer matching programs online.